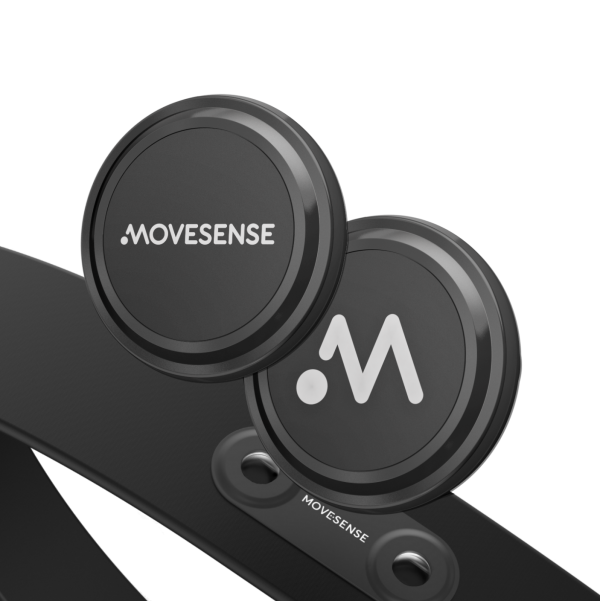 Movesense Developer kit is a perfect way to get your business started with Movesense technology evaluation and application development. Cool, huh!? Place your order now and let your internal innovator loose! Movesense is a versatile, light and small but extremely durable sensor capable of measuring any movement – of the human body, or of sports equipment. 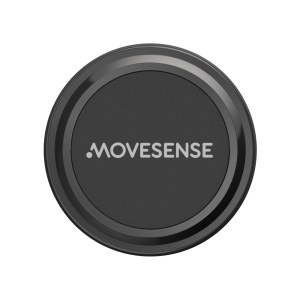 Runs an open API for developing unique in-device apps for all kinds of motion sensing use cases.